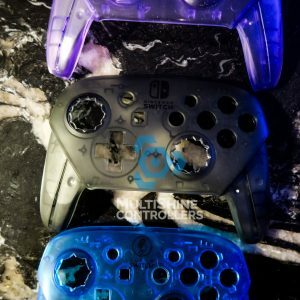 Build your own custom Wireless Nintendo Switch Pro Controller. 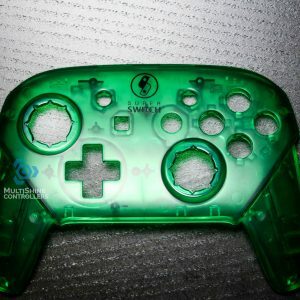 This build includes the price of a Wireless Nintendo Switch Pro Controller Shell. This only includes the front shell for stock black and front and rear shell for colored. 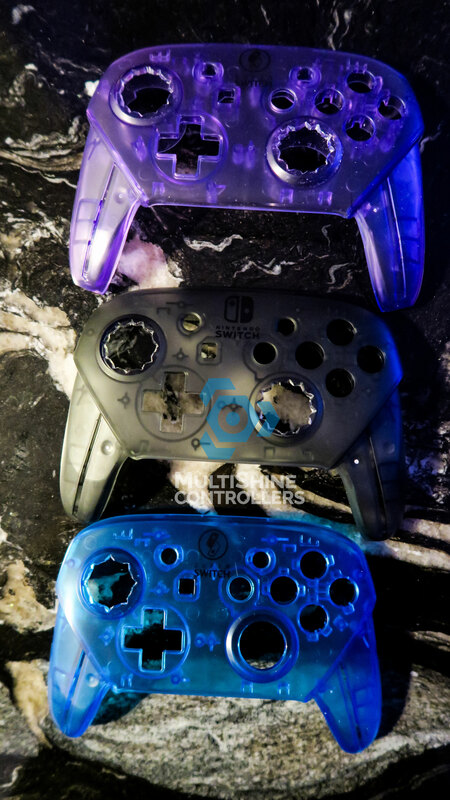 No motherboard/batteries/buttons come with this package. 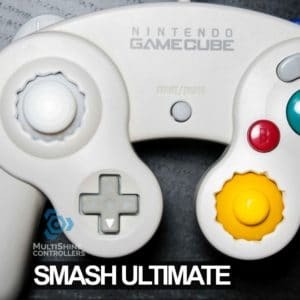 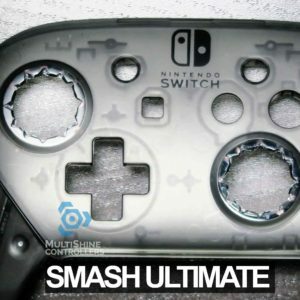 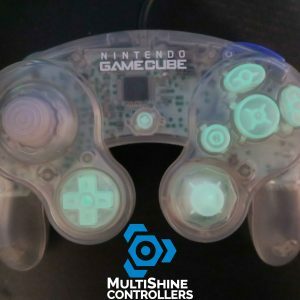 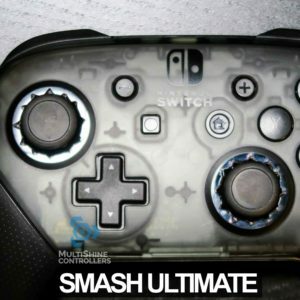 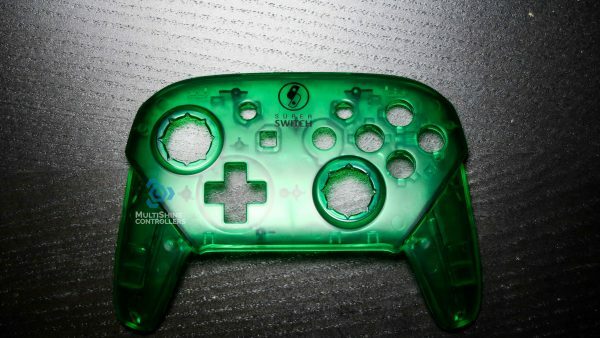 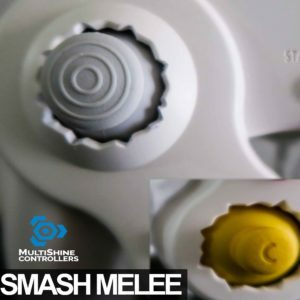 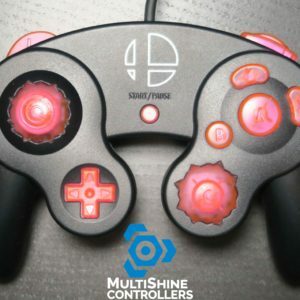 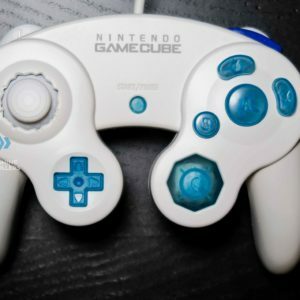 Please allow up to 1-4 weeks for a controller to be made and shipped out.